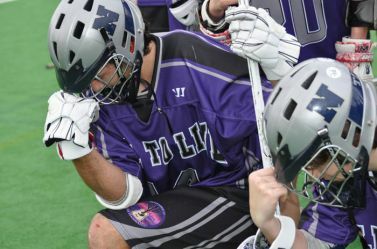 For the 4th straight year, Team Will To Live Lacrosse will gather at GA Tech in early December (Dec 13-14), as Life Teammates, playing together to honor the memory of their friends and teammates while spreading Life Teammates message of love, hope and increasing the Will To Live Together. 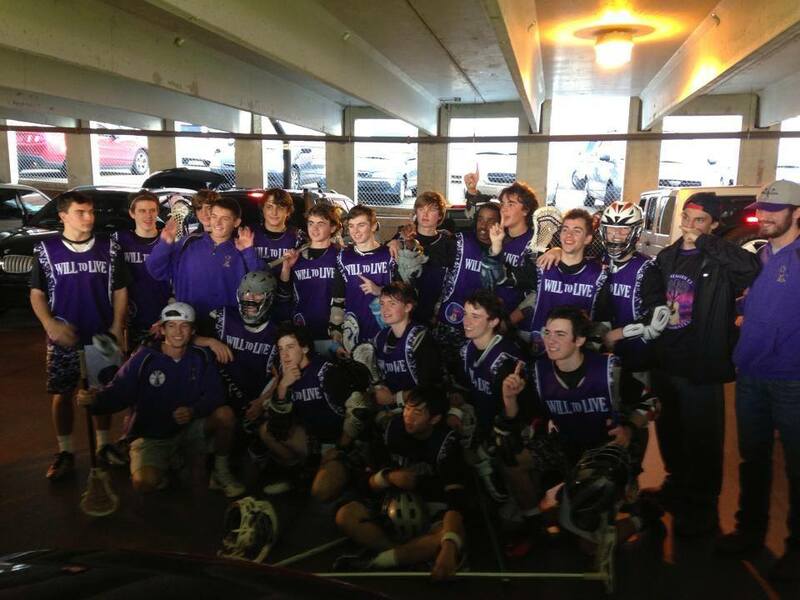 The message, as always, will be shared with each opponent after every game – Love Ya Man! 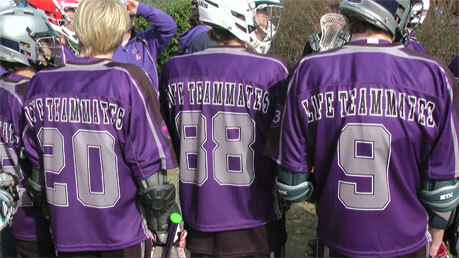 Watch to see highlights of last years Team Will To Live Lax! 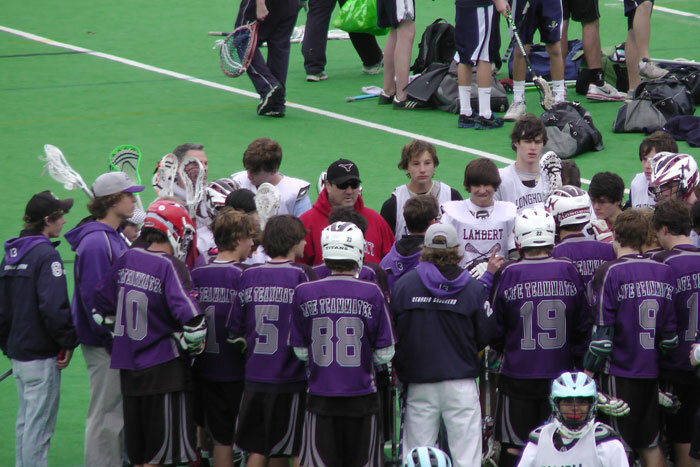 The Will To Live Foundation proudly supports the Summer Outlaws Lacrosse Program in N. Fulton County each summer. 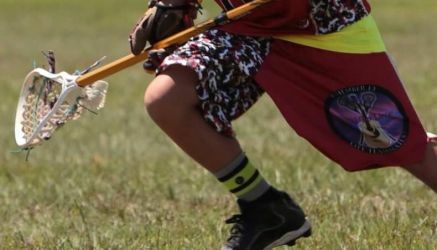 Kids from ages 10 through 18 are wearing uniforms with the WTL logo on their shorts – proudly explaining the “Life Teammates” message of the importance of loving your teammates on and off the field.